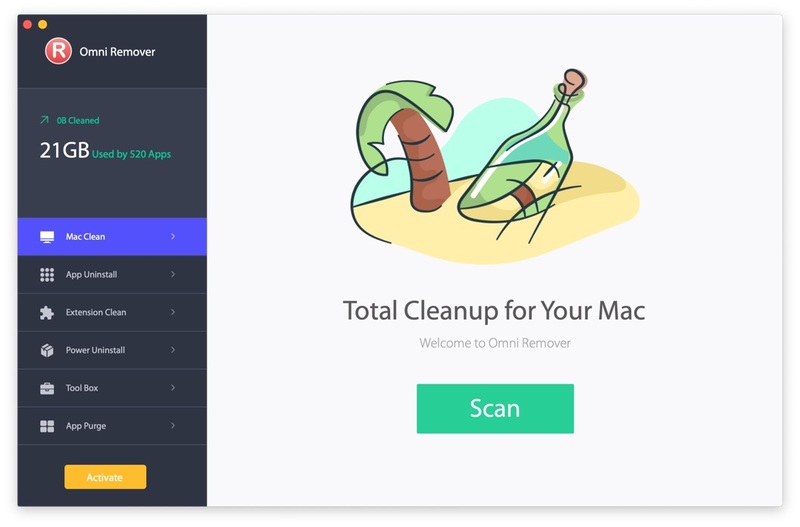 Summary: In this article, we help you to learn How To Completely Uninstall Wondershare Data Recovery software by using our best Mac App Uninstaller software - Omni Remover 2. Make sure you have downloaded the latest version here before continuing. What Is Wondershare Data Recovery? Wondershare Data Recovery is a powerful application that can help you recover apparently lost data in many different situations. The program's Deleted Recovery module, for instance, works like a standard Data Recovery tool. Wondershare Data Recovery supports the FAT12, FAT16 and FAT32 file systems, as well as NTFS, so will work on memory cards, USB sticks and even old floppy disks, as well as hard drives (How To Uninstall Disk Drill on Mac). Why uninstalling Wondershare Data Recovery on Mac? 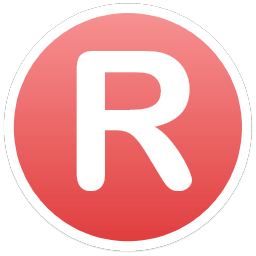 The downside of Wondershare Data Recovery is that it offers the trial version that can locate your lost file only - to restore them you must purchase a license key. 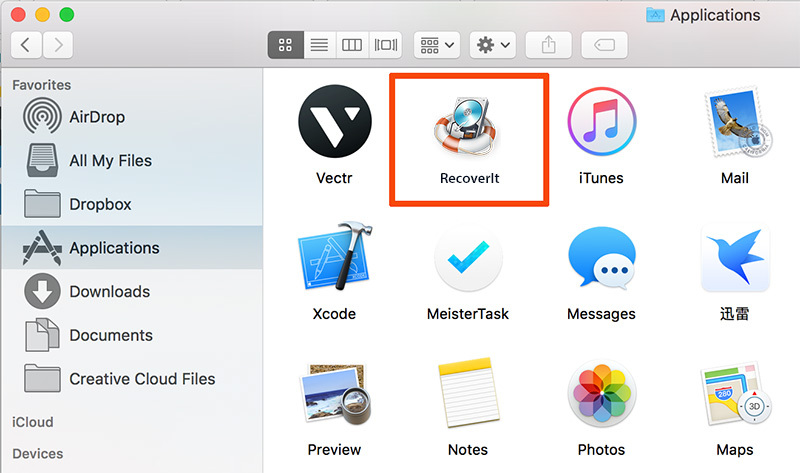 If you have no budget to buy a license for Wondershare Data Recovery, or it can hardly recover your deleted data, then follow this article to learn how to uninstall Wondershare Data Recovery on Mac. Wondershare Data Recovery requires abundant resources and privileges to access the hard drive data, so it's pretty tricky to clean uninstall Wondershare Data Recovery on your Mac. 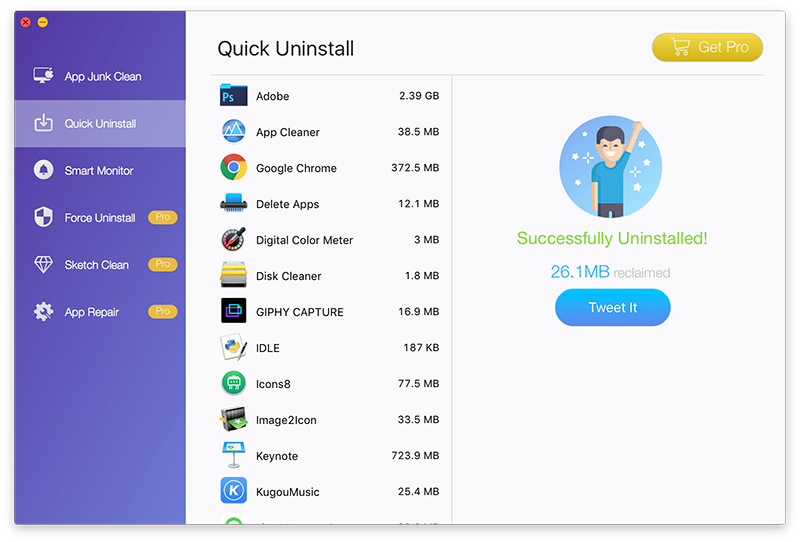 If you are new to macOS, or you have trouble with removing Wondershare Data Recovery on your Mac, follow steps below to clean uninstall Wondershare Data Recovery manually. Step 2: Find Wondershare Data Recovery related cache indexing data, user profile settings, and other 'Hidden' Wondershare Data Recovery components. 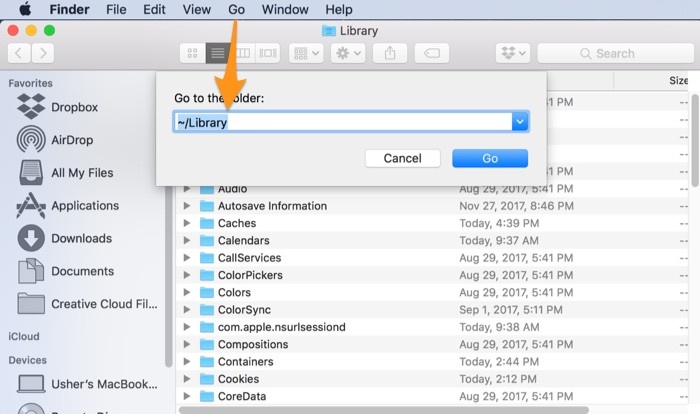 To thoroughly clean up all these Wondershare Data Recovery leftover junk, you need to open Finder > in Menu, click Go > enter ~/Library/. 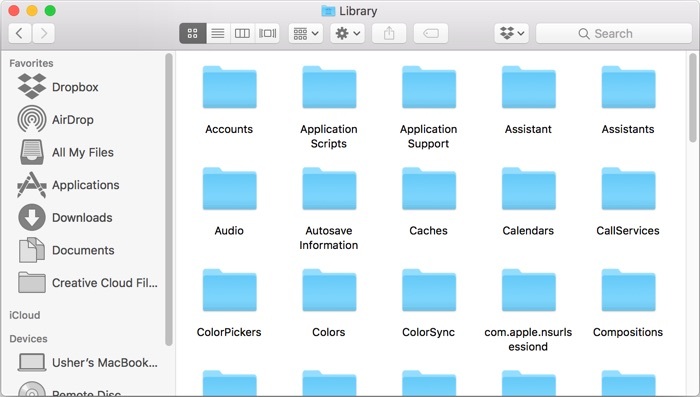 Step 4: Drag the files associated with Wondershare Data Recovery to Trash > Empty Trash and restart your Mac to finish the removal of Wondershare Data Recovery on your Mac. 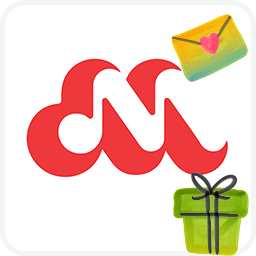 In Omni Remover 2 > App Uninstall > Choose Wondershare Data Recovery icon > Clean Uninstall. 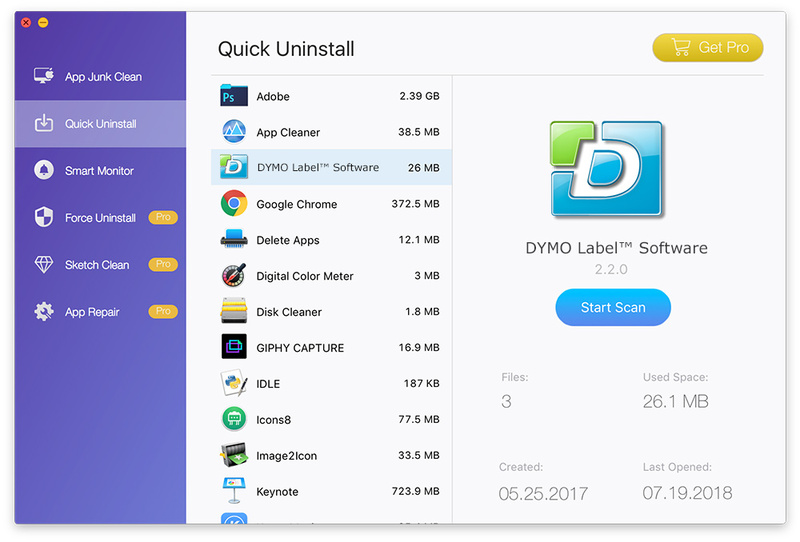 Then Omni Remover 2 will start searching all Wondershare Data Recovery data/files > After it finished scanning, click Clean Uninstall to start removing Wondershare Data Recovery from your Mac.